Well This year blow offten North East wind. Which is very good for Hashi Beach. Long time ago this beach was not meny peope like now. But these 3 year people coming a lot from another city. 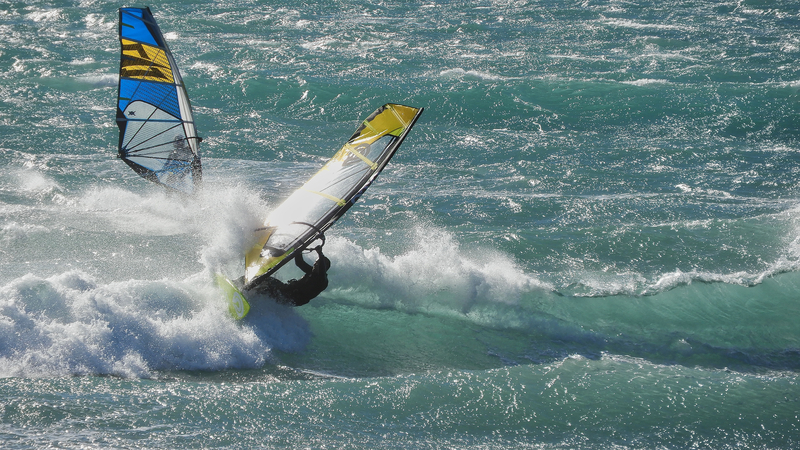 So I think Wave sailing skill is getting better people I know my friend. Very much excited People’s skill up around me! Today wind was good but unfotunatly wave doesn’t show up. Wake up from last night drink! We leave friend house around lunch time. then go to friend’s shop. Whao lot of people around street. Seems like a Festival going on. People are preparing for walk. It’s like a very much traditional Festival. Cow, Hose, Traditional close. Next my friend’s shop grow Pine Tree since long time ago. This tree cannot cut down any reason. because people believe god split live that tree. So every year they organize Festival there. Very much enjoy these days. Well after 2days epic session. I trip to go west. I visited My friend windsurfing shop. My friend asked me to come see Fireworks. Fireworks shoot in front of His shop from ocean. It was so close to watched Fireworks. We were shake by powerful impact sound. We had enjoy so Beautiful and amazing an hour fireworks session. J-Wavers took nice shot of me at Saturday session. I’m super stork it! Sweet!